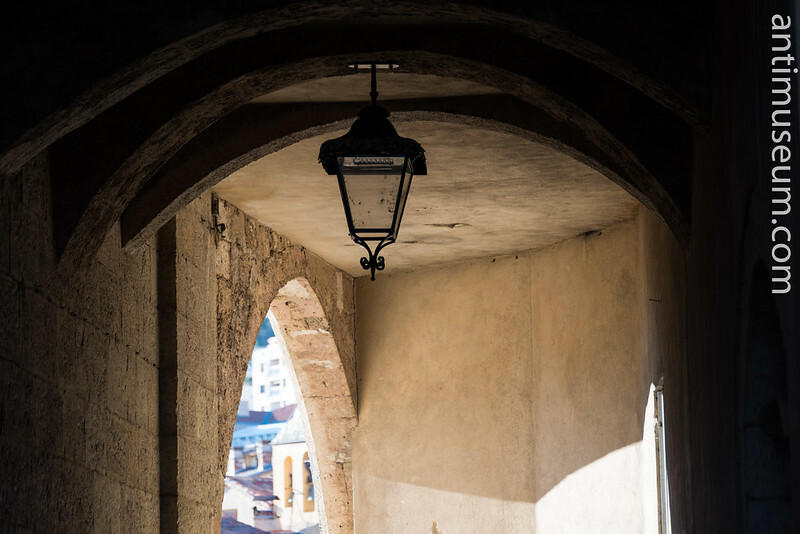 Tonight’s challenge is “Ambience” and as Jeff Golenski suggested we choose pictures where Light was important, I went back to my latest pictures, those I took in Antibes, in the South of France, on the Riviera. And if I say the Light is something there, I really mean it. Boy, there is hardly a place, this side of the Mediterranean, where the light is so intense and beautiful. 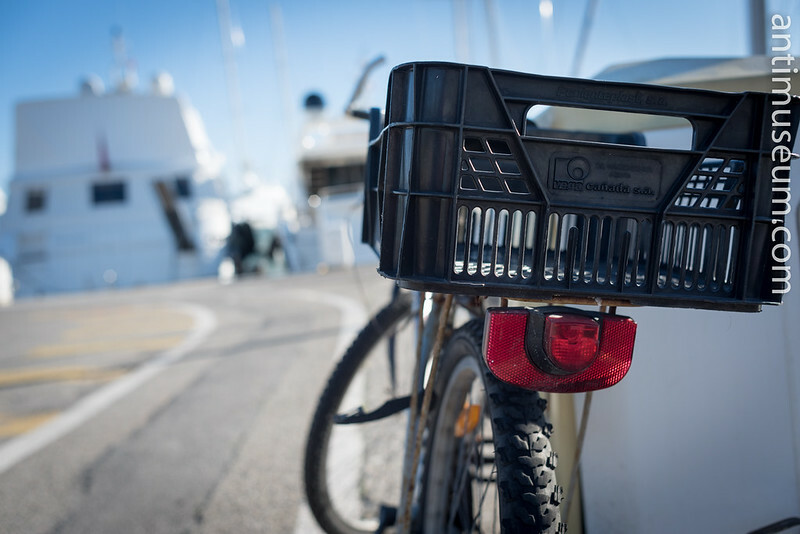 As in this picture of a bike in the port of Antibes. Or this view at Dusk while looking towards the East. 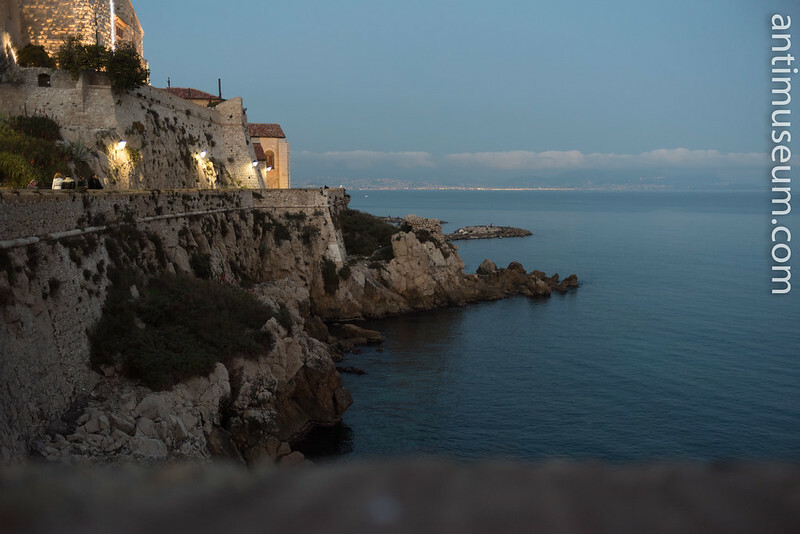 The lights at the end of the picture are those of the town of Nice. 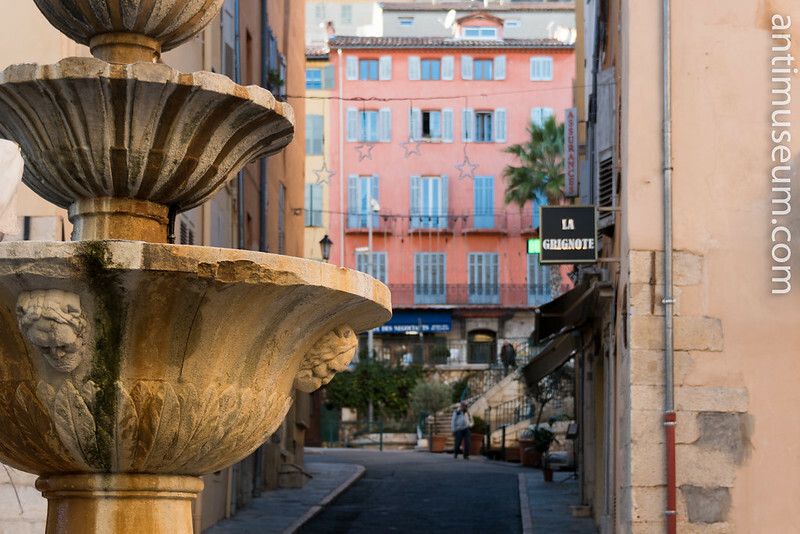 Warm colours in Grasse. The Sun was so great we were in the lower seventies (20° celsius). In December! Grasse again. No tampering, no tweaking. Pure sunshine. Fantastic. 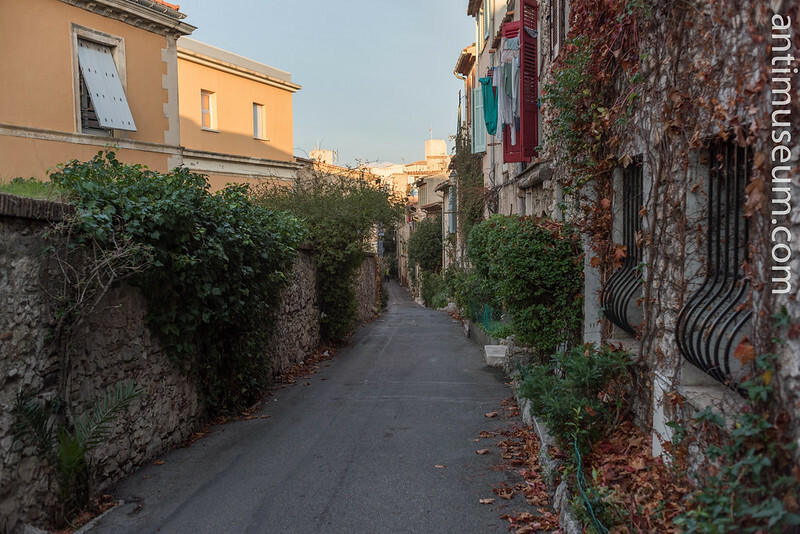 This picture of a street in Antibes was a bit of a conundrum for photographers. Even though it was taken at Sunset, the light was so intense that there was no way of getting the sky exposed properly as well as the foreground. I had to underexpose the whole picture and manually reveal the shadows. In this kind of situations, a pro DSLR is quite handy. Even at night there was something about the light there and the ambience. A panorama view of the area from Grasse. The quality of the light really does look magical, Yann. Beautiful! Thanks Heather. I can assure you, mesmerisingly beautiful. Beautiful light and shots, Yann. 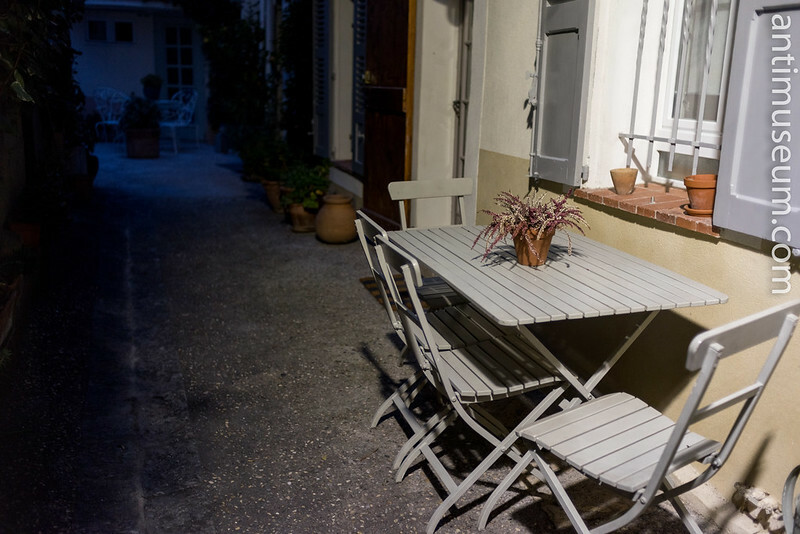 My s-i-l and b-i-l used to live in Provence near Avignon, so I can attest to the quality of the light. Thanks Janet. Indeed. Avignon is quite further up North compared to Nice however. Nice has this further advantage that there are no Northerly Winds (Mistral) since it’s not situated in the Rhone Valley. Love the composition in these shots!